Contact Lenses are an alternative for those who wish to have another option of visual correction besides specs. The technology of contact lens manufacturing has improved so much that it is now possible to fit almost every prescription. The contact lens of choice for most people is the daily disposable, which is a hassle free, hygienic option. This is the probably the most suitable option for intermittent wearers and for children and students. Other contact lens options include monthly disposable, rigid gas permeable and mini-scleral lenses. All of these have options for people with astigmatism or who need a multifocal correction. More specialised contact lens fittings are available for those who have keratoconus, or those who wish to have orthokeratology. 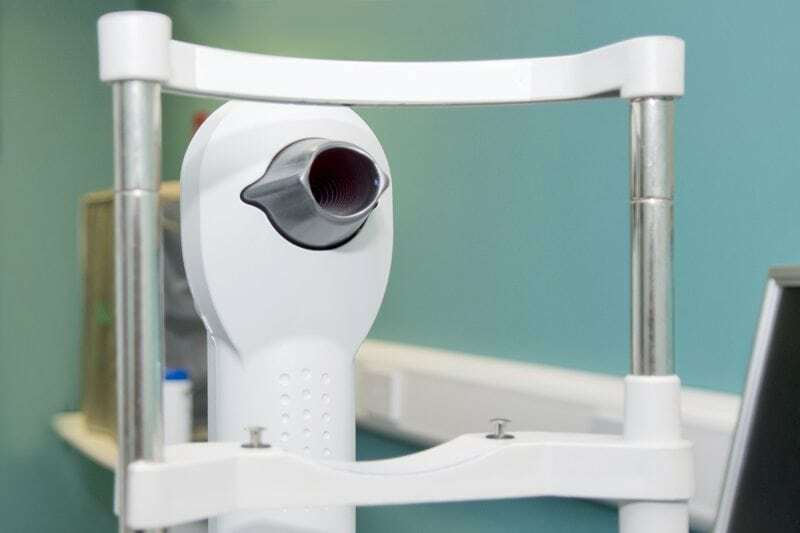 Orthokeratology (ortho-k) has often been labelled the safe alternative to laser surgery. It is a procedure in which the patient sleeps in specially designed lenses, removing them in the morning and having clear vision without having to wear contact lenses or glasses for one or two days. Unlike laser surgery it is completely reversible. It is suitable for prescriptions from -1.00 to -4.00D and for those who do not have significant astigmatism. Cosmetic contact lens fittings are available for those who wish to disguise iris or pupil disfigurements. For a contact lens fitting, the front surface of the eye is thoroughly examined and the tear quality is assessed. A measurement of the contours of the eye surface is taken using a topographer, and then a suitable trial contact lens is selected from our trial bank or ordered from our suppliers based on the patient’s details and visual requirements. Learning to insert and remove contact lenses can often be more difficult than one would think, and with this in mind, we offer intensive lessons, personally overseen by our optometrists, to ensure our patients have the best chance of success with their lenses. We have accounts with at least six leading contact lens manufacturers, so that we have at our disposal the most suitable contact lens options for each individual patient.